Wayne Realty Rental Search results are culled from the local Multiple Listing Service (MLS). These properties are for rent and listed with Wayne Realty. 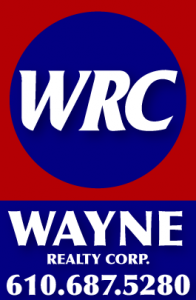 Some of the properties listed with Wayne Realty are not included in the multiple listing service at the request of the owners. You can also view a full listing of all our rental properties.